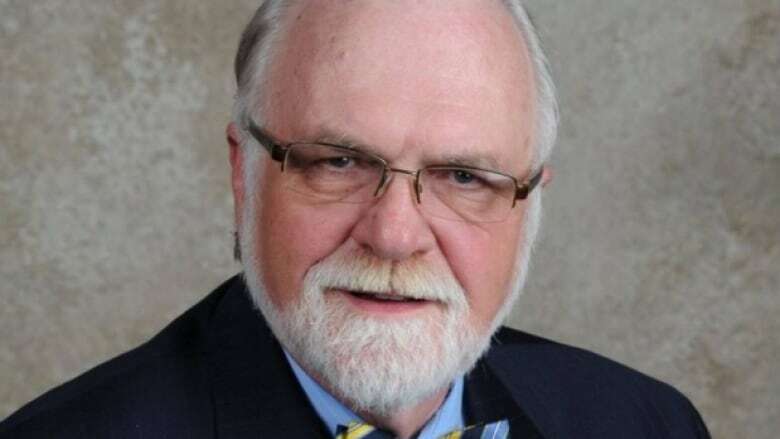 A Chilliwack school trustee has apologized to “those who felt hurt by my opinion,” after public outcry over a Facebook post denouncing B.C.’s policies on inclusion of LGBT students. A Chilliwack school trustee has apologized to "those who felt hurt by my opinion," after public outcry over a Facebook post denouncing B.C. 's policies on inclusion of LGBT students. Barry Neufeld issued a news release Wednesday morning, acknowledging that his post has stirred up controversy. "First of all, I want to apologize to those who felt hurt by my opinion," the statement reads. "I am critical of an educational resource, not individuals. Those who have worked with me for over 24 years know that I DO believe in inclusion and a safe learning environment for all of our students." There were calls earlier this week for Neufeld to resign, following a Monday post stating he would risk being labelled a "bigoted homophobe" for his opinion that allowing transgender children to express their gender identity was "nothing short of child abuse." He also denounced members of B.C. 's education system as "radical cultural nihilists" for their policies on gender rights. The post was in response to the Sexual Orientation and Gender Identity program (SOGI) in B.C. schools. The program was introduced by the province after the B.C. Human Rights Code was amended to include discrimination on the basis of gender identity. SOGI requires schools to update their codes of conduct to prevent bullying and harassment related to gender identity. Neufeld's statement on Wednesday suggested he still disagrees with the program, arguing for "respectful discussion and dissent" and more engagement with parents and teachers before SOGI is fully implemented. The Chilliwack School District also issued a statement Wednesday, which says Neufeld's views do not represent those of the school board. The board "believes that its schools need to be safe and welcoming places for all students, regardless of their sexual orientation, gender identity, race, religion or background," according to the release. Neufeld's post referenced the opinions of the American College of Pediatricians, a legitimate-sounding organization that is actually an anti-LGBT advocacy group. The college was formed by a small group of doctors who left the American Academy of Pediatricians after that professional association supported the adoption of children by gay couples. Transgender advocate Morgane Oger slammed Neufeld's post on Facebook, writing, "Given your position in leadership, you should know better than to quote a widely discredited pseudo-science source in order to publish hateful material." And former Vancouver school board chair Patti Bacchus took to Twitter the day the post went up to call for Neufeld's resignation, saying his statements deserved censure. Education Minister Rob Fleming has said that while he disagrees with Neufeld's views, there are no plans to remove him from his position.